During the month of April we are invited to join with all in Pope Francis Prayer Network to pray for workers in war zones. Let us remember and pray with appreciation for doctors, aid workers and their humanitarian collaborators currently serving in war zones and who risk their lives to save the lives of others. May their selfless service call us all to be more courageous in our own serving and generous in our giving. A Prayer for Workers in War Zones. keep in your loving care those who are serving in places of conflict and war. Protect them as they protect others. Bless them and their families for the selfless service they perform for others in times of need. 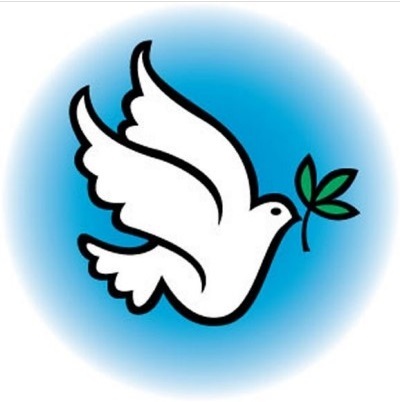 Help us all to work for peace and for an end to conflict and war everywhere. Amen.